Aurelia B. Rowl writes young adult/new adult crossover fiction and contemporary romance. 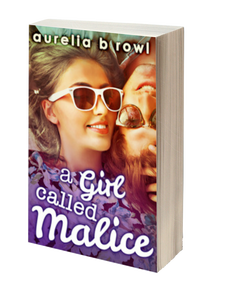 Her first YA/NA novel, Popping the Cherry, was released September 19th 2013 by Carina (Harlequin UK), to be followed by A Girl Called Malice on October 3rd 2014. 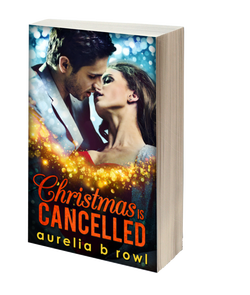 Her debut contemporary romance novella, Christmas is Cancelled, originally released in 2012 was relaunched on December 1st 2014. To keep up to date with all the latest news, sign up to the newsletter and follow Aurelia's blog. You can also connect with her on many social networks.